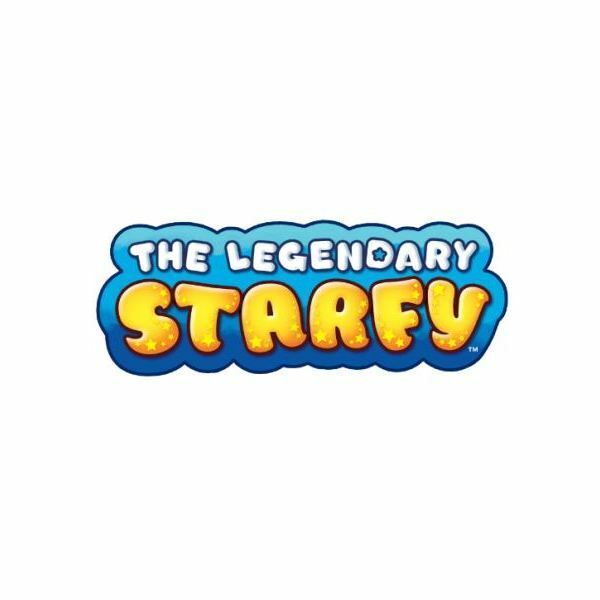 The Legendary Starfy is arguably the greatest Nintendo-published franchise to lack representation outside of Japan. 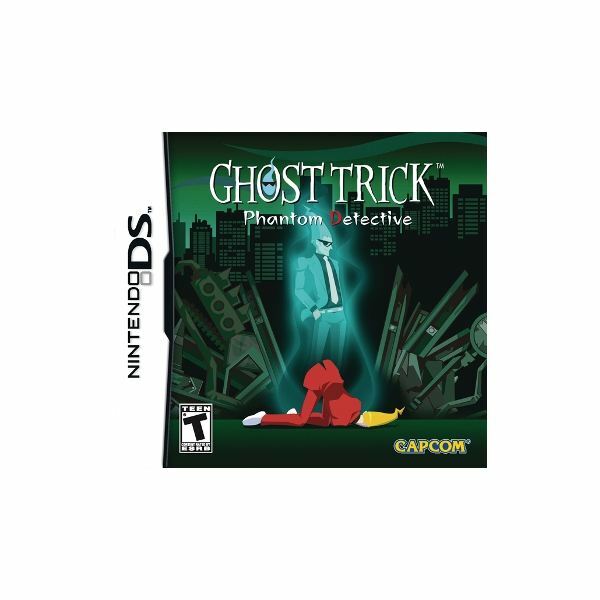 We get some hands-on time with the demo for Capcom’s upcoming puzzler Ghost Trick: Phantom Detective for the Nintendo DS. 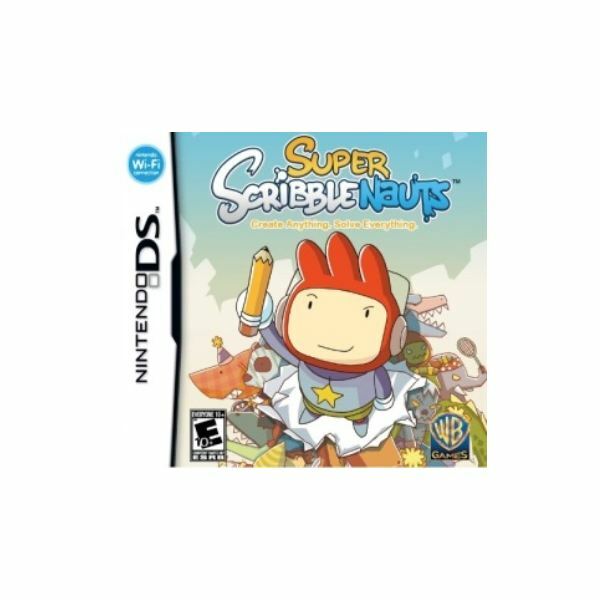 Super Scribblenauts introduces some cool new features, but the overall experience is hampered with boring puzzles that require specific solutions rather than allowing you to get creative, making this game hard to recommend. 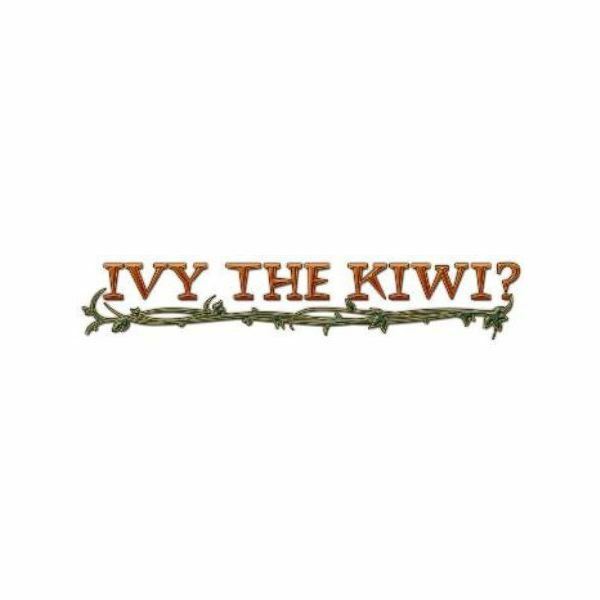 Ivy the Kiwi? 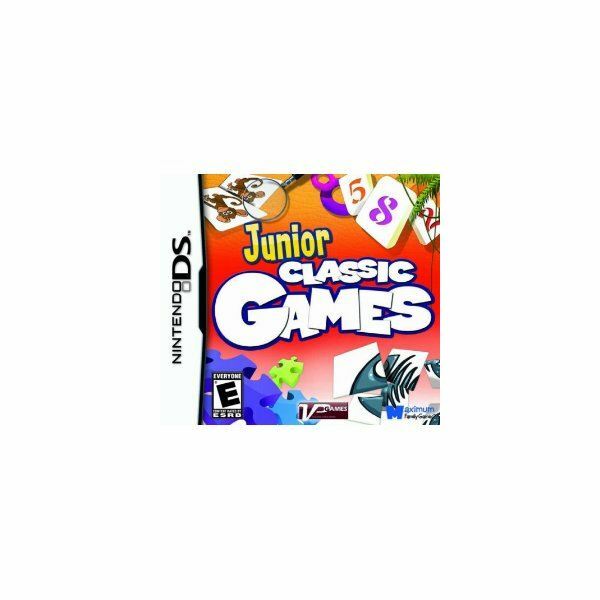 is on its way to the Nintendo Wii and DS, and it will seemingly provide a fresh and unique gaming experience. 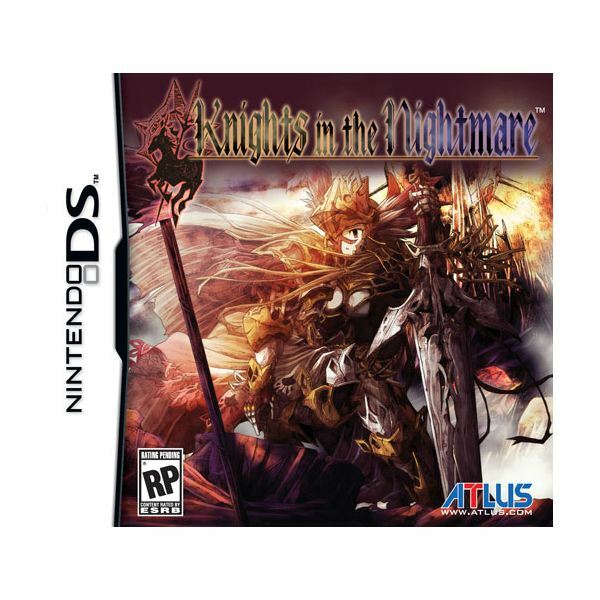 What features will the game include when it launches on Nintendo’s current systems? 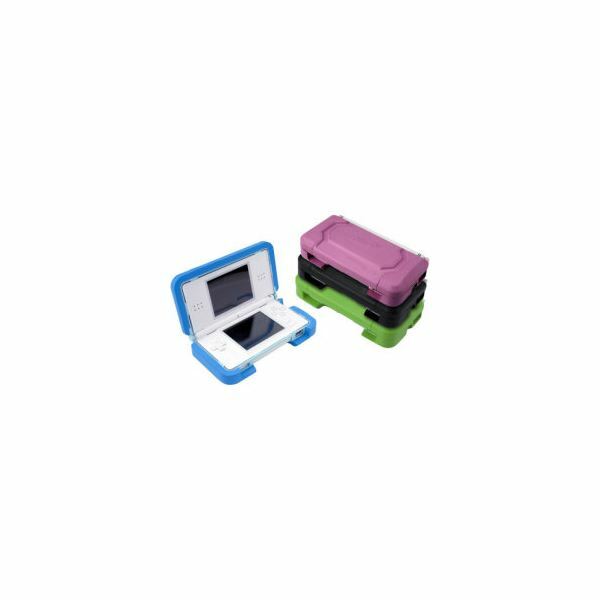 You’ve got a lot of options for protecting your DS, but the Nerf Armor tops them all, unless, of course, you’ve got a dog. 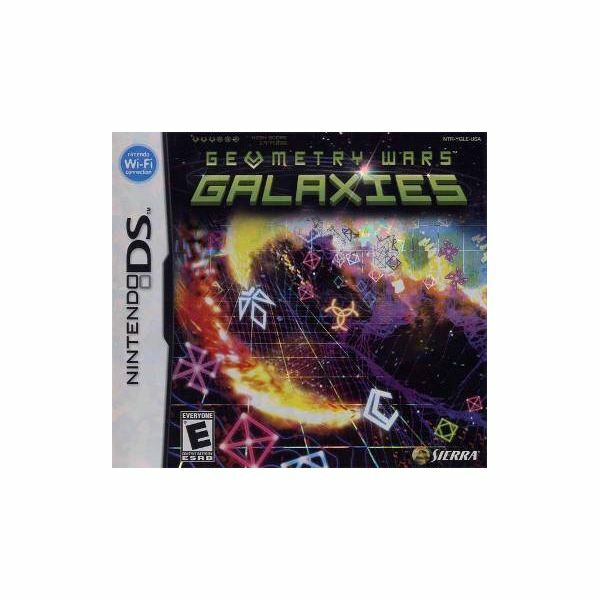 Galaxies takes what made Geometry Wars on XBLA so much fun and expands on it by adding over 60 stages and great touch screen controls. Might and Magic: Clash of Heroes presents a puzzle-based combat system unique from other RPG games. 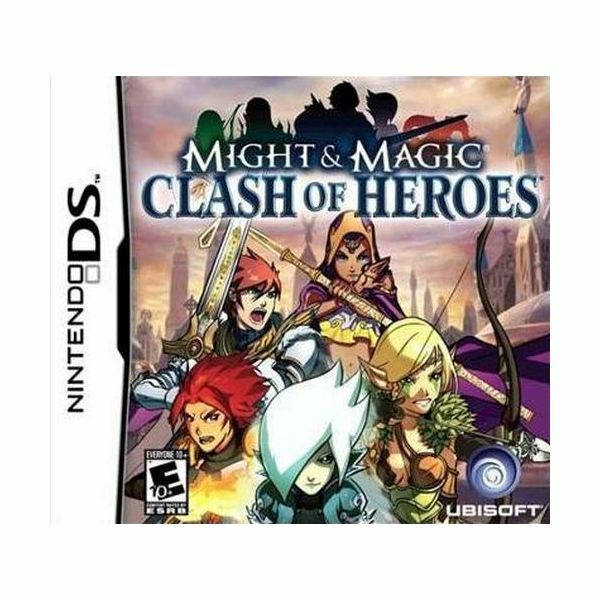 This review highlights key aspects including gameplay, graphics and sounds of Might & Magic: Clash of Heroes. 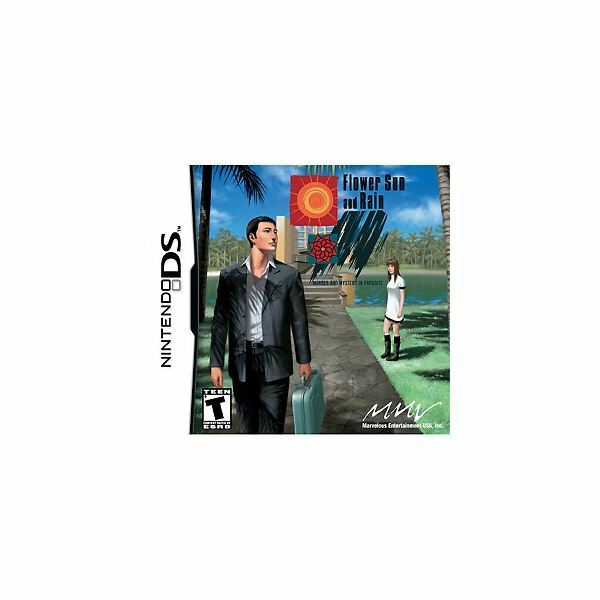 The revolutionary sci-fi movie’s DS adaptation fares poorly in gameplay. 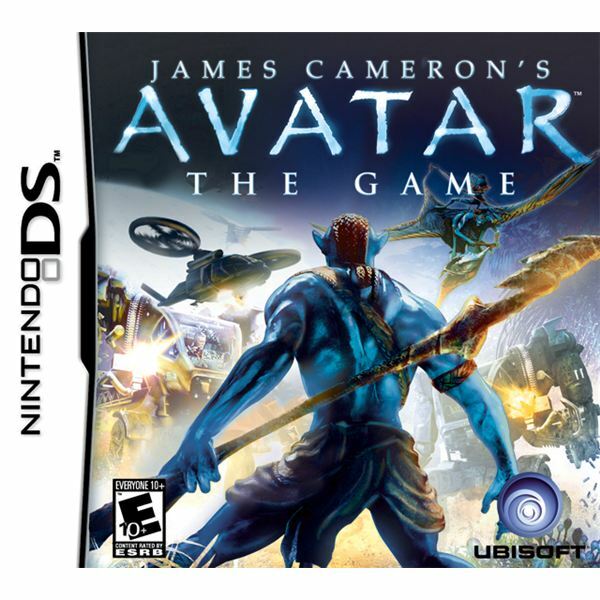 The lengthy campaign and tedious puzzles makes the game quite monotonous and dull. The only saving grace is the combat and some new twists that will keep you busy for some time. Ready to sing in the highest pitch ever? How about dance your heart out while hardly being high enough to tip over a can of soda? Alvin and the Chipmunks just want to sing and dance and have fun. 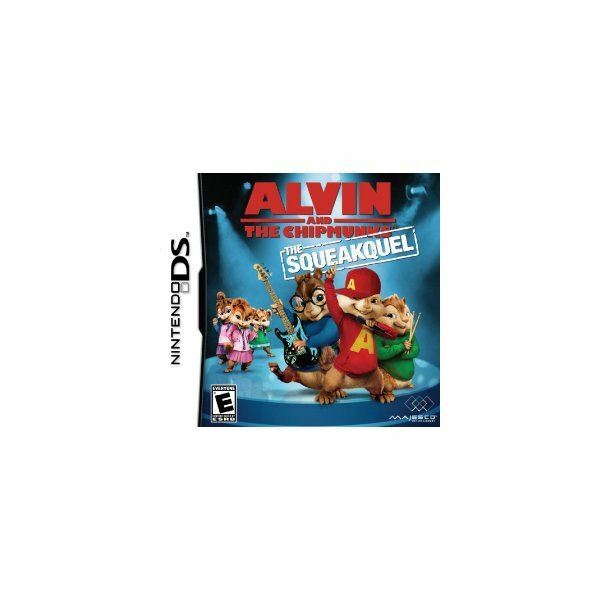 Join in on their Nintendo DS game based on the movie “squeakquel” and you’ll be the star of stage. 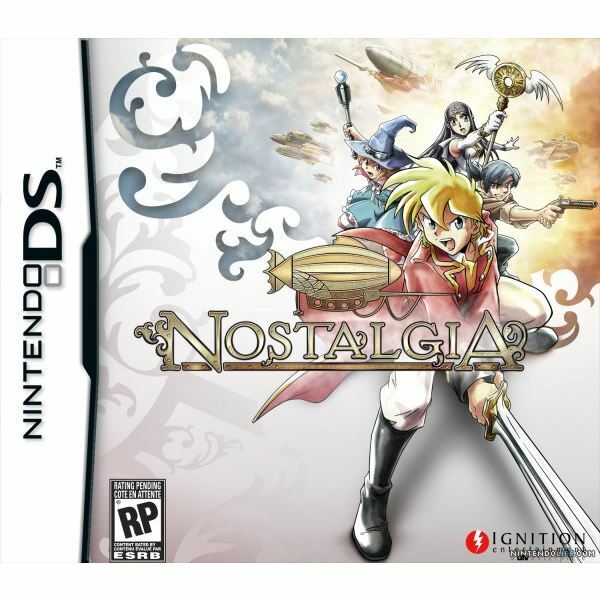 For those fans of steam punk anything, Nostalgia is a great Nintendo DS game that you might want to check out. But before you do, you might want to read our review first to make sure it’s worth your time and energy. 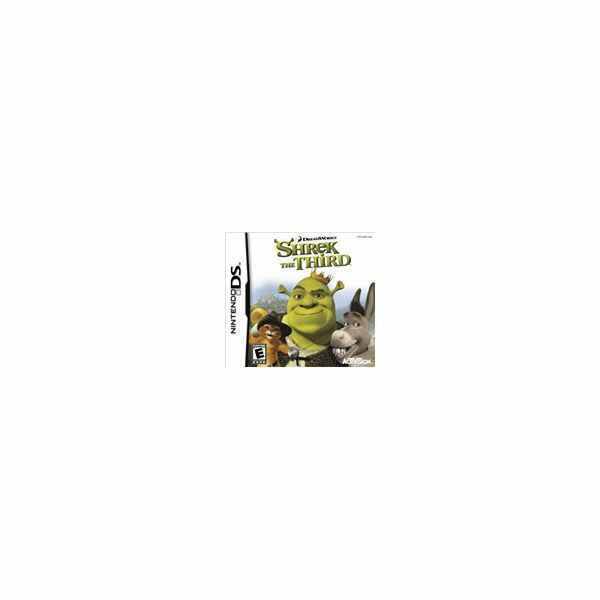 Is Shrek the Third for the Nintendo DS a video game worth buying, or does it stink so bad, that Shrek himself would even be repulsed by it? Find out here, in this review of Shrek the Third for the Nintendo DS. 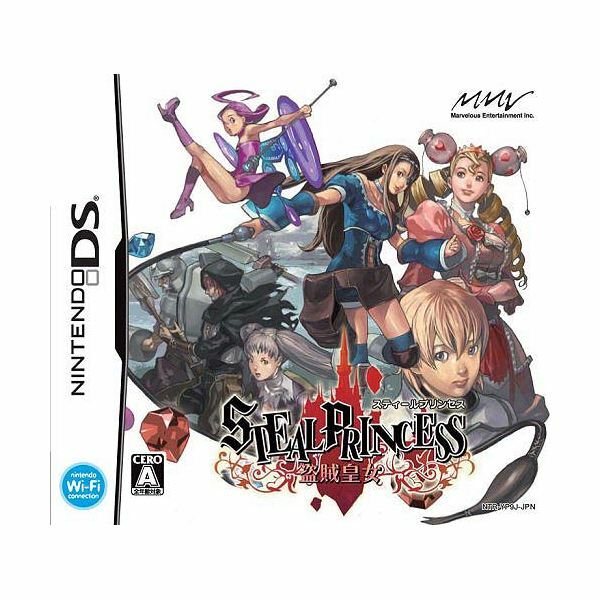 The writer/producer of Avalon Code did it again. He took a good idea and made it mediocre. Why Yoshifumi Hashimoto? Why? This new strategy RPG doesn’t reinvent the genre, it creates it own. 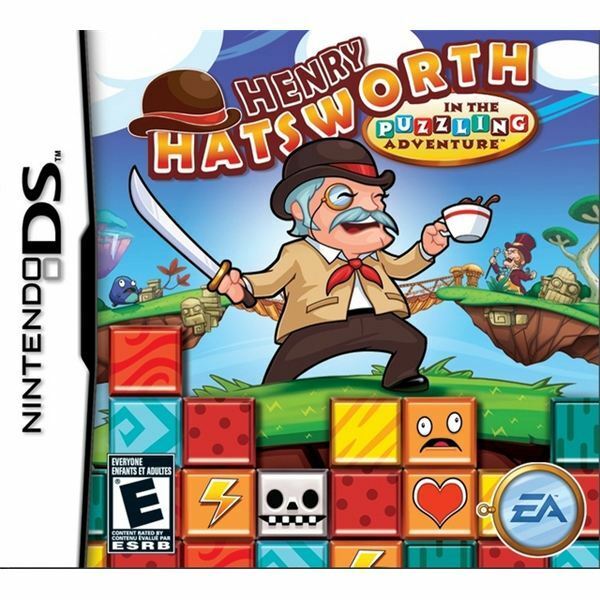 The platformer/puzzler that is rocking the DS world. How good is it?